The research activities of the Railway Engineering group are for a large part funded by external resources. Most of the studies are industry driven, aiming to get insight or solve the problems for which practice needs answers. Based on the questions from practice, the Railway group then formulates research projects in which the answers will be found by performing fundamental studies. Part of the studies have a fundamental character, focussing on the development of micromechanical models and numerical investigation methods. 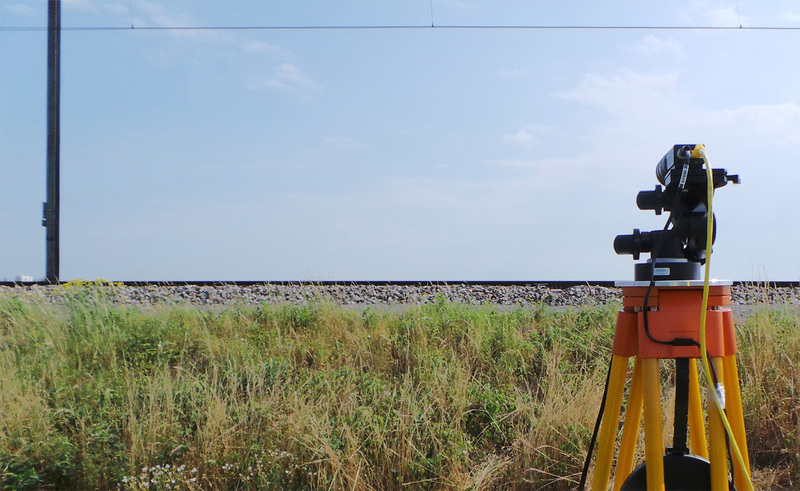 Our team is involved in a wide range of research activities combining various technical and scientific disciplines in the domain of railway engineering that are a key factor in the approach of the research programme. Research subjects are complicated and specialised in nature. In order to respond effectively a thematic approach was adopted in which specific angles are covered. An essential element of the research approach is the practice-oriented testing and verification of the findings and conclusions of the studies. In order to conduct groundbreaking research, Railway Engineering has therefore as set of scientific but practice simulating facilities. 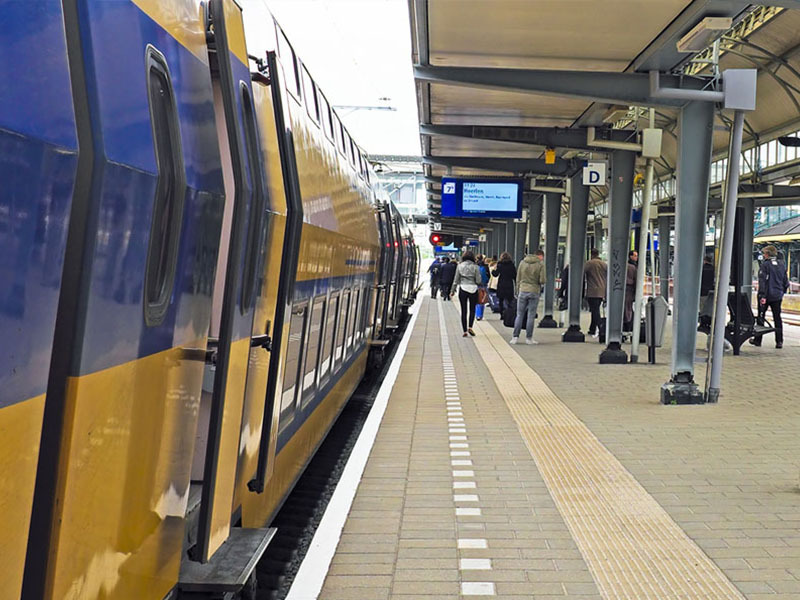 This allow to test the practicality of models through simulations on computers but also in real-life situations in the railway network. 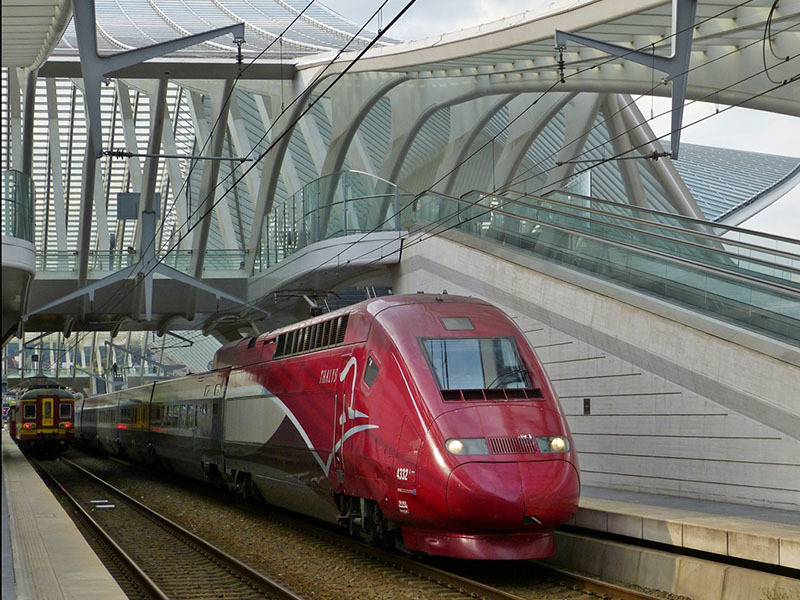 The ability to test the technical and scientific models, theories and methods in railway engineering is something not many other universities have. 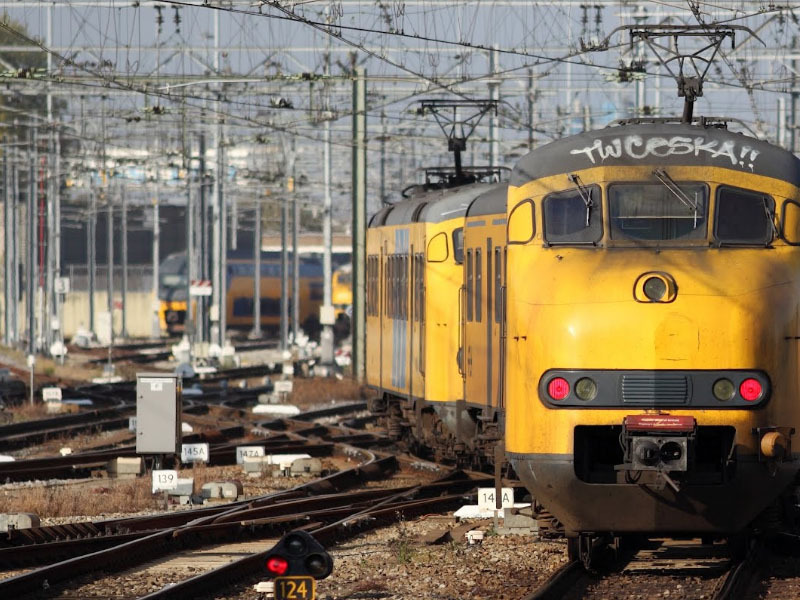 This provides TU Delft with a leading position in the world of rail engineering science. 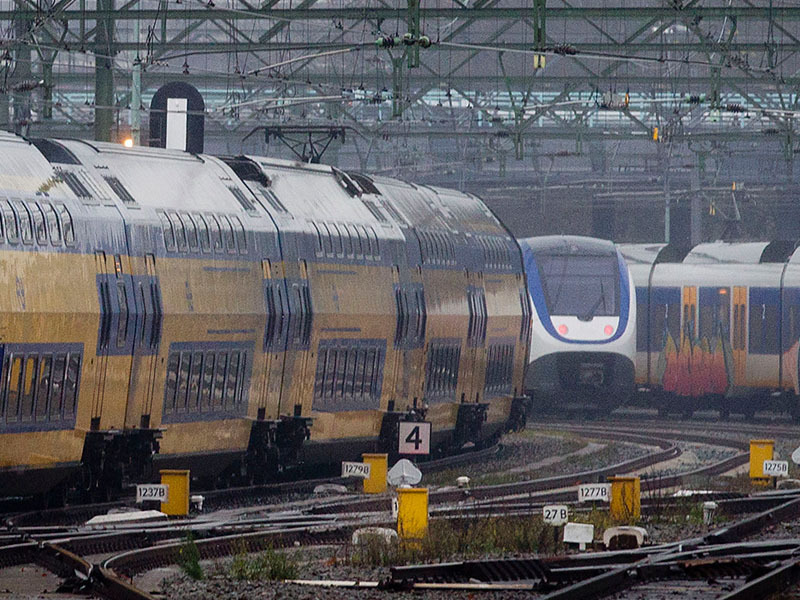 The TU Delft not only has its own measurement vehicle but also several sleeping coaches. Furthermore we are in the progress of transforming former postal coaches into rolling classrooms. After this transformation is completed we will start offering summer schools through Europe. 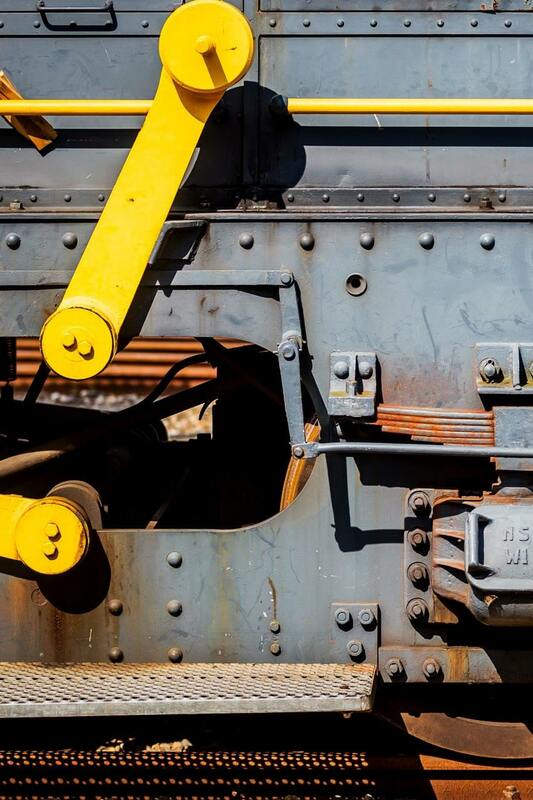 Student will learn about the fundamentals of Railway Engineering, in a really hands on approach, while travelling from Stockholm to Madrid in their own train accompanied by our academic staff and professionals from the sector. More information will follow late 2017. 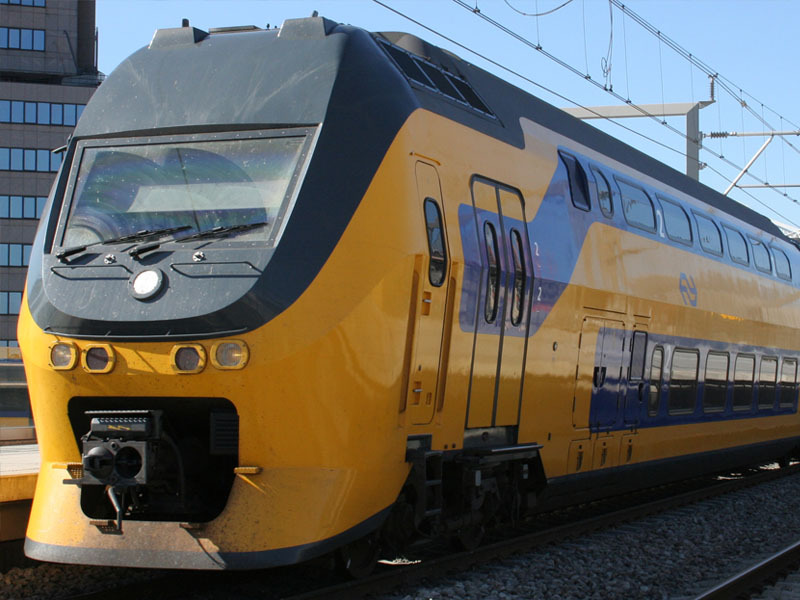 The TU Delft CTO is a measurement train dedicated towards research and cooperation. It is accessible to students, academics and rail related businesses, to develop and test new techniques. This creates a learning environment, open to innovations and collaborations, where practical experience and academic knowledge comes together and strengthen each other. The measurement vehicle is equipped with all the general necessities to start measurements straight away, such as a positioning system, data synchronization server, back-up power supply and cable connections, in order to allow users to focus only on their own research. Since the CTO measurement vehicle has no commercial function, it is parked when not running measurements, allowing users to take their time to design and build their measurement systems on the vehicle without having to deal with costs for keeping the vehicle available for them. For more information, questions and inquiries, please contact our team through CTOrail@tudelft.nl. Often, experiments in the lab are a useful replacement for outdoor testing. For instance when costs, safety or controllability are considered. 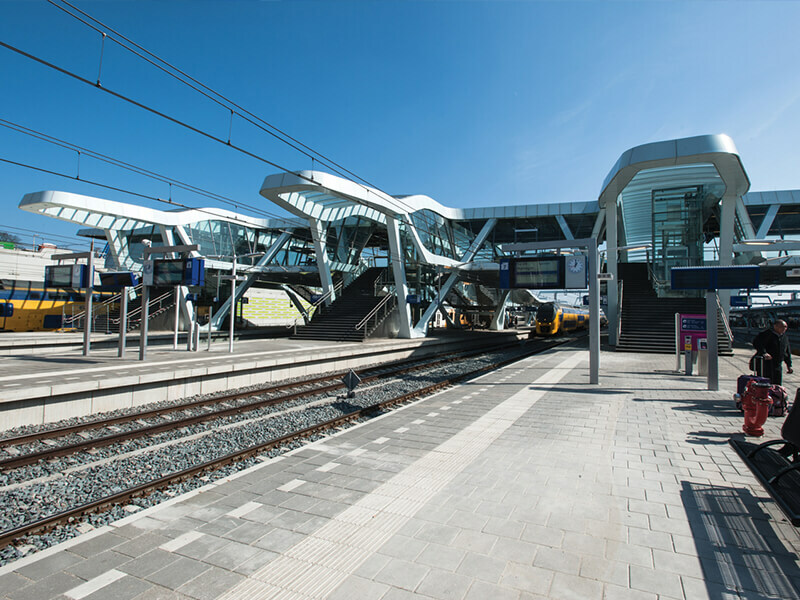 The Department of Railway Engineering at TU Delft has a number of laboratory test facilities that allow testing and experimenting in a controlled environment. The behavior of the wheel-rail contact is assessed at the test rig. This facility allows simulation of real contact stresses to assess the wear of track and wheels. 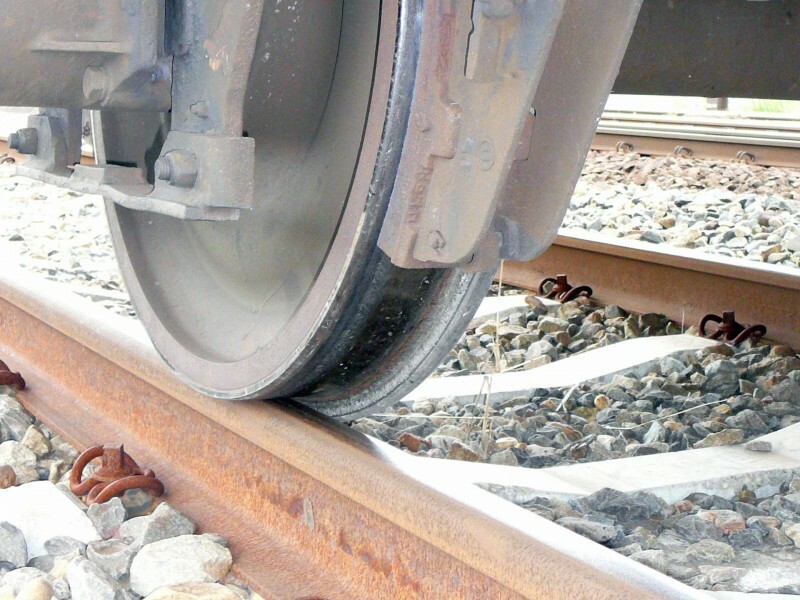 Also the development of rail defects is studied. The lab also possesses a state-of-the-art catenary simulator. This is a hardware in the loop (HIL) test device that calculates the catenary behaviour in real-time. The dynamic behavior allows full-scale dynamic testing of railway pantographs. A number of other experimental equipment is available in the Rail Lab as well, like hammer testing for dynamic characterization of railway structures; actuators and sensors and in forces ranging until 150kN, for instance to study the fatigue behaviour of structures. For more information, questions or inquiries, please contact rail@tudelft.nl. Science Matchmaking is a concept for exploratory research by students of TU Delft from all faculties and disciplines. 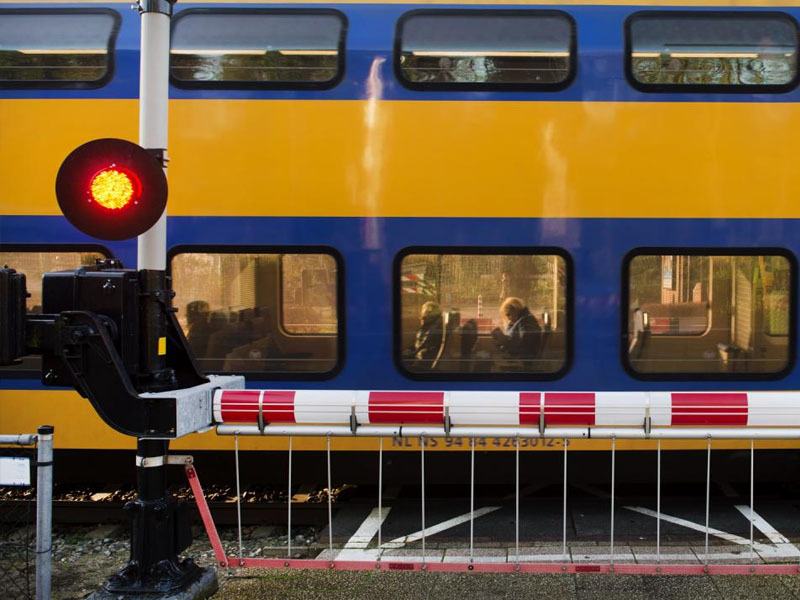 It is an initiative of ProRail and TU Delft with the mission to take on challenges for innovations and improvements and bringing together future talented engineers and companies in the rail sector. Teams of students investigate on behalf of companies in the rail sector possibilities for solutions to complex problems, application of new techniques or the realisation of an idea. The results of the science matchmaking projects will be presented in an advisory report, containing background information on the subject and recommendations for the involved companies and future study. Science Matchmaking is in line with the valorisation objectives of TU Delft for the application of scientific knowledge to of the Dutch economy and society. More studies will follow soon. © 2019 RailaHead. all rights reserved.